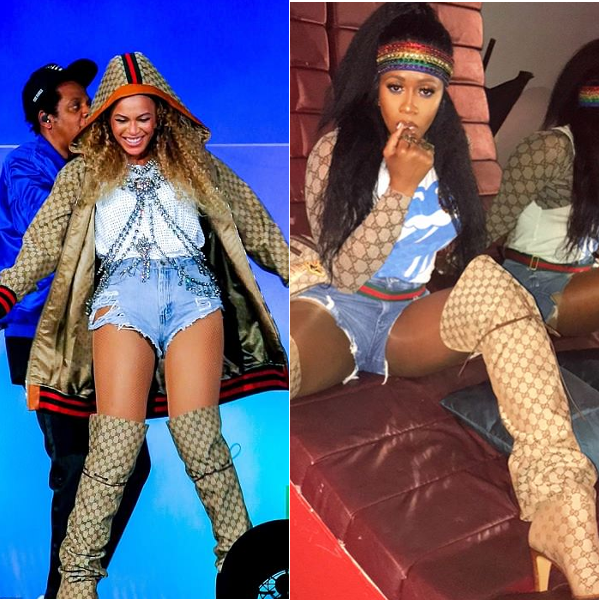 Beyonce and Remy Ma kept it extra Gucci during their respective performances. 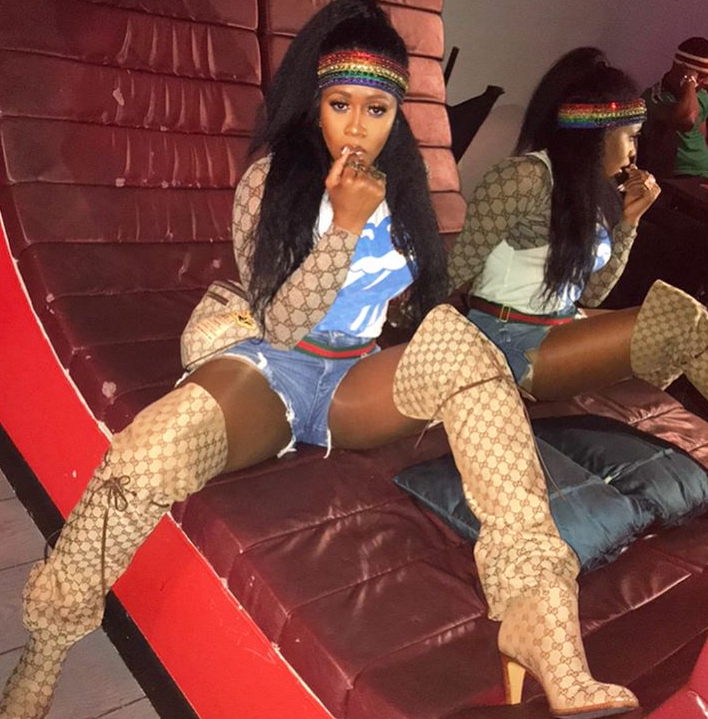 And now, we want to know who rocked these Gucci GG canvas over-the-knee boots best. 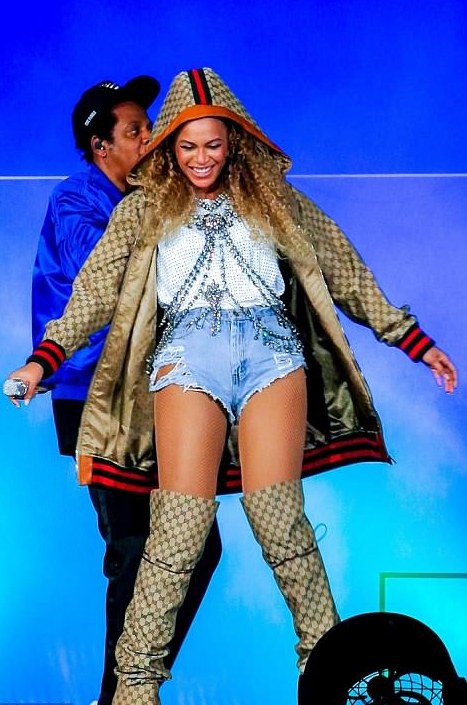 Mrs. Carter first rocked the boots when she kicked off her On The Run II Tour with husband Jay Z in Cardiff, Wales last week. 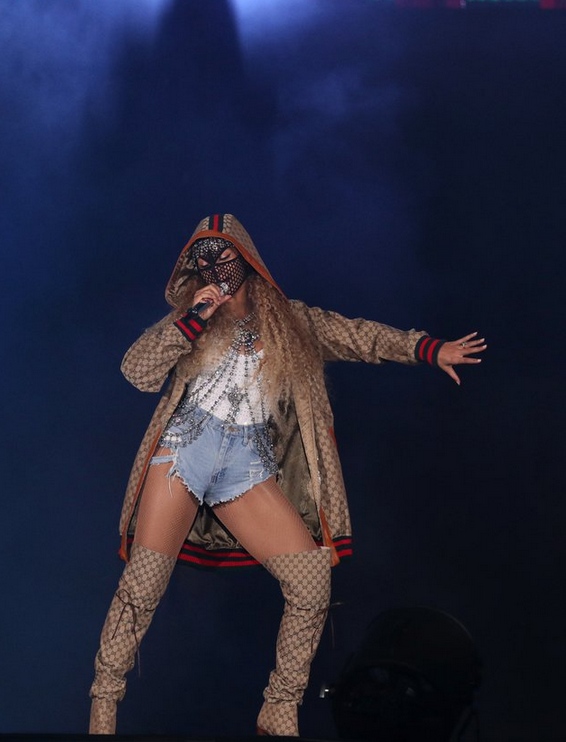 Bey was on her gangsta steez, flossing in a custom Gucci x Dapper Dan jacket paired with the printed Gucci boots and a crystal black fishnet mask from Laroxx. She kept the rest of her ensemble simple, wearing a white shirt and distressed cut-off shorts. 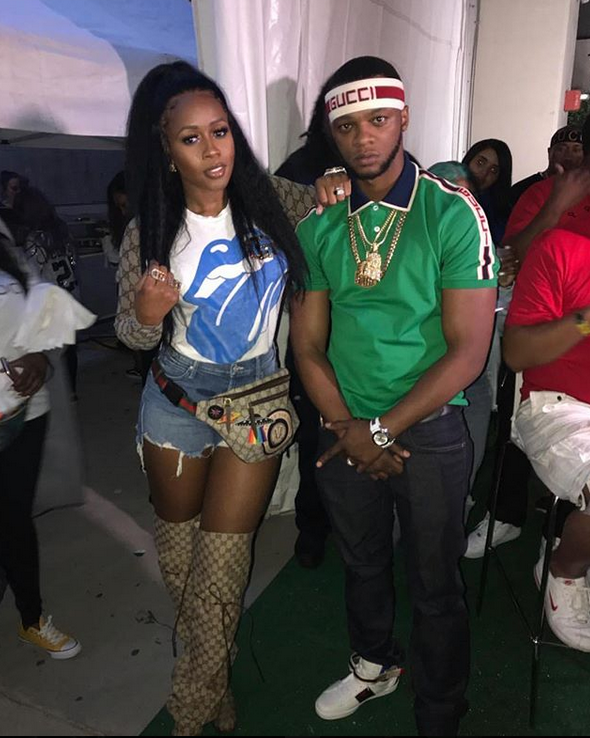 Remy Ma slipped on the same Gucci boots for her performance at HOT 97's Summer Jam concert over the weekend. 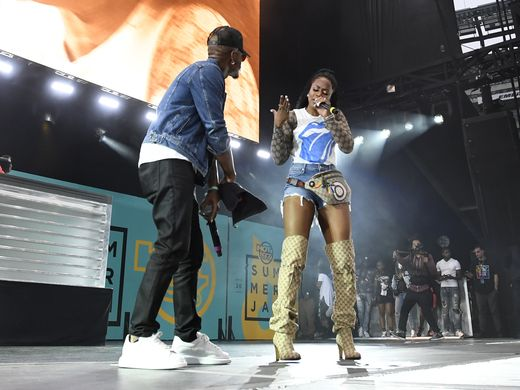 The "Melanin Magic" rapper paired her boots with cut-off denim shorts (like Bey), a graphic t-shirt, and a GG printed fanny pack. If you're about that splurge life, they'll cost you $1,790. 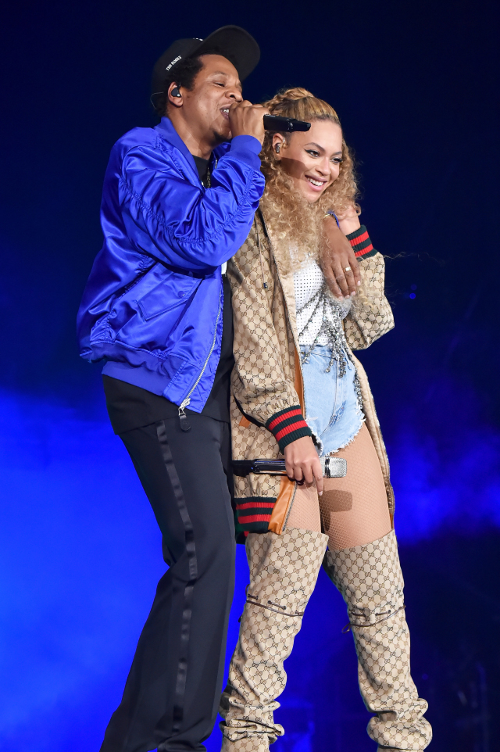 They're currently on backorder over at Gucci with delivery dates estimated between 06/18/2018 and 09/17/2018. Sheesh.